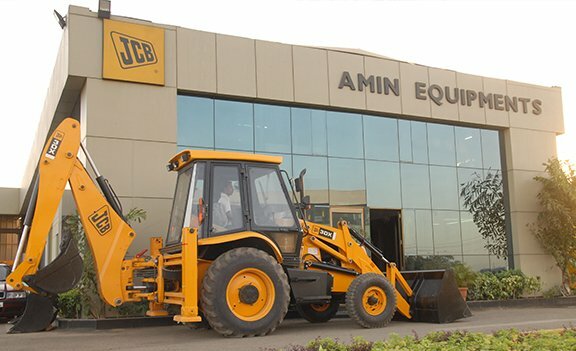 Amin Equipments is based out of Ahmedabad in Gujarat. 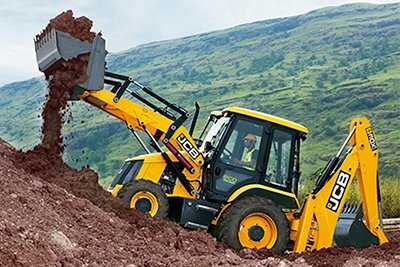 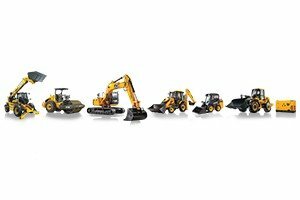 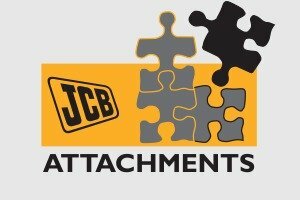 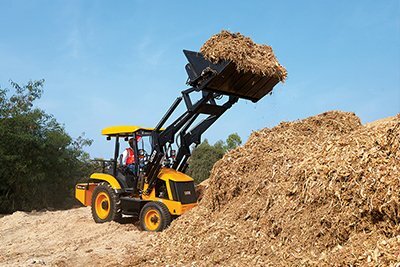 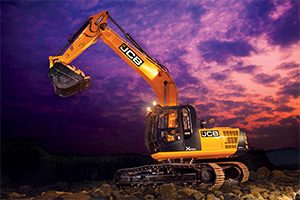 With its inception in 1979, it was among the first JCB dealers in the region. 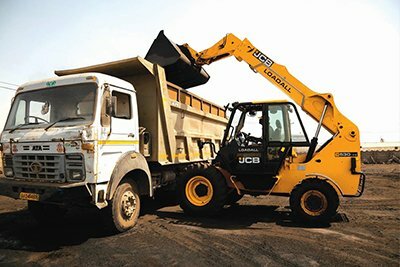 The dealership was founded by MR. Deval Thakore. 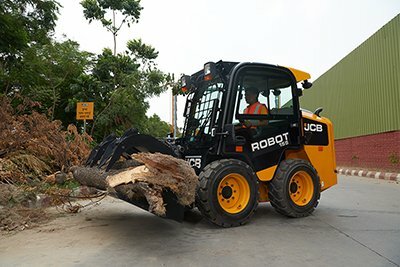 The company has a reputation for being people friendly and it practices a very high standard of employee engagement. 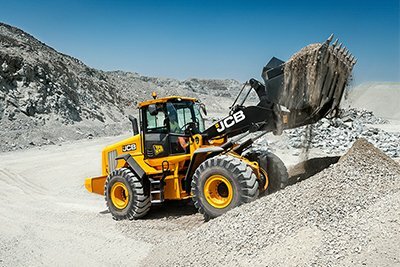 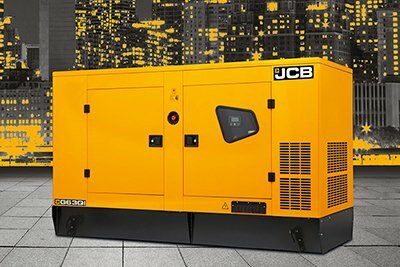 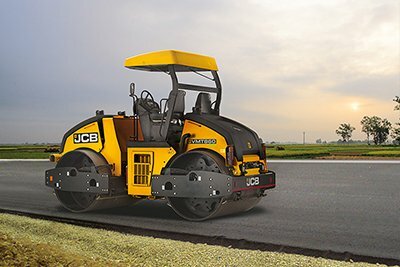 Copyright 2019 © Amin Equipments JCB. 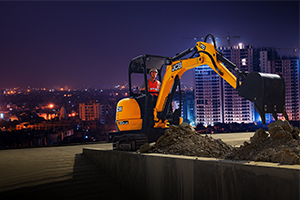 Sanand Chokdi, Ahmedabad, Gujarat . 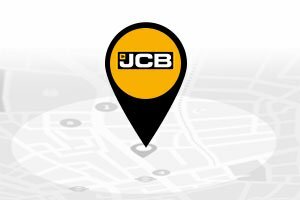 We are also present in Anjar, Bhuj, Mehsana, Palanpur, Surrendernagar, Himatnagar, Tharad, Vadagaon, Radhanpur, Surendra Nagar.